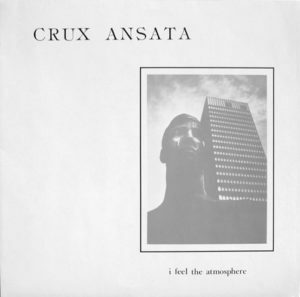 This entry was posted on May 22, 2014 at 7:07 pm and is filed under 1980s, 1990, crux ansata, darkwave, endraum, german, goth, goth-rock, neutral project, post-punk . You can follow any responses to this entry through the RSS 2.0 feed You can leave a response, or trackback from your own site. It was a delight running into your site.